9 Scary Effects Of Toxic Black Mold In Your Home And How You Can Fix It! Did You Know Your Bedroom Color Affects How Much Sleep You Get? Check out this infographic from a study done by Men’s Health magazine in 2013. They surveyed over 2000 people to find out how bedroom color schemes affect sleeping patterns. There is an almost 2 hour per night difference between blue rooms and purple rooms! What do you think? Any chance this is true? 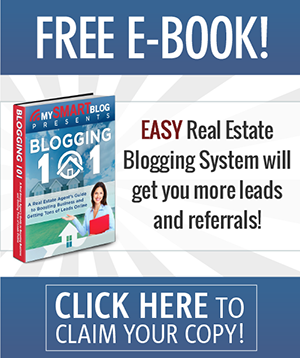 Here’s a quick tutorial video on how you can add your real estate blog content to your blog website: And Click Here if you’d like to see the live post on this website. 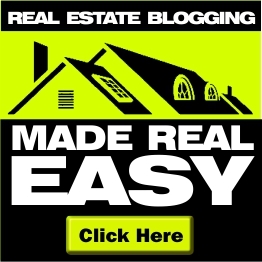 Hiring Your Real Estate Blog Content Out Just Might Be The Right Idea!